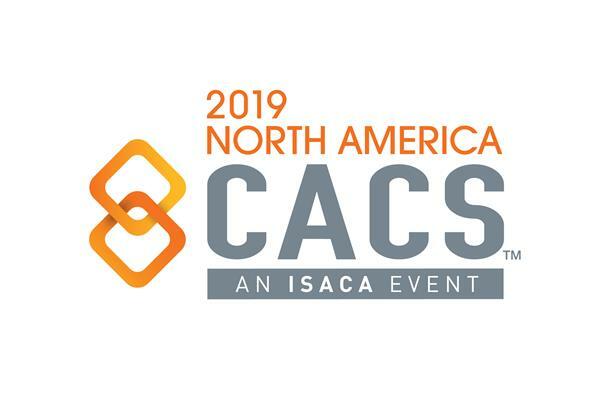 ISACA relies upon the support of volunteers to facilitate smooth conference operations and an incredible attendee experience. Volunteers typically serve as session monitors, registration assistants, or wayfinders and are representatives of ISACA, working closely with ISACA staff and other volunteers, conference attendees, and speakers. Volunteers receive a discount on conference registration in exchange for at least one shift. Those who do not sign into their shift will be charged the regular conference rate. 2. After you finish your shift selection, you'll receive an email confirmation from SignUpGenius with your volunteer promo code. 3. Register for NA CACS using the promo code and pay the discounted rate. Shifts are filled on a first-come, first-served basis, and volunteers must register for the conference using the promo code in the Sign Up Genius confirmation email immediately after signing up to volunteer. Failure to register and pay the fees will result in forfeiting the volunteer shift. Commitment to serve the role selected. Please identify a replacement if you must cancel less than 72 hours before the conference. Pleasant, positive demeanor as a representative of ISACA. Flexibility to effectively adjust to unexpected circumstances. Ability to travel to conference location. ISACA will not reimburse travel expenses. Volunteers are entitled to the following benefits depending on their role. Any volunteer who does not complete a full shift or cancels will be invoiced for the full registration amount. Earn up to 18 CPE hours for continuing education attending the conference. Help ISACA staff onsite prepare the materials that each conference attendee will receive when they come to the registration counter. Guide workshop attendees to the correct room, assist with badge scanning and ensure that the attendees attend only the workshop for which they registered. Monitor multiple workshop rooms and contact ISACA staff with any issues. Wayfinders are expected to check each room every hour and may handle personal work outside the workshop rooms. This position does not enable the volunteer to attend the workshop session or claim CPE hours. Volunteers may take advantage of the conference discount for volunteers and partake in breakfast and lunch during the volunteer shift. Provide directions within the conference venue hotel and help attendees find their way to their desired destination. Provide answers to the most common directional questions asked such as registration desk, exhibit hall, general session room, concurrent session rooms, lunch, receptions. You will also serve as a back-up for other volunteer roles (such as session room monitor or registration desk), in case of a last-minute cancellation.